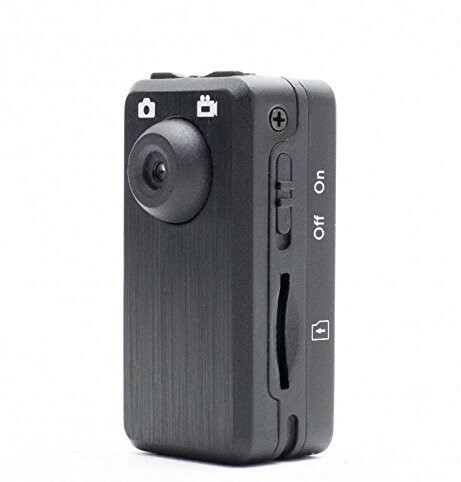 The PV-50HD2W is a new Wi-Fi enabled body worn 3MP CMOS camera with sturdy mounting. It can be attached on your clothing or mounted somewhere in the car or even a on a bike! 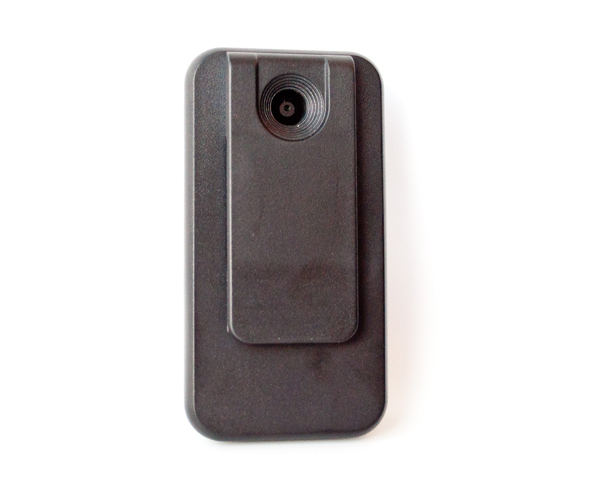 It can be used manually as a Mini DVR camera, or via the PV-Cam App, for monitoring, setup and downloading of the recorded material. 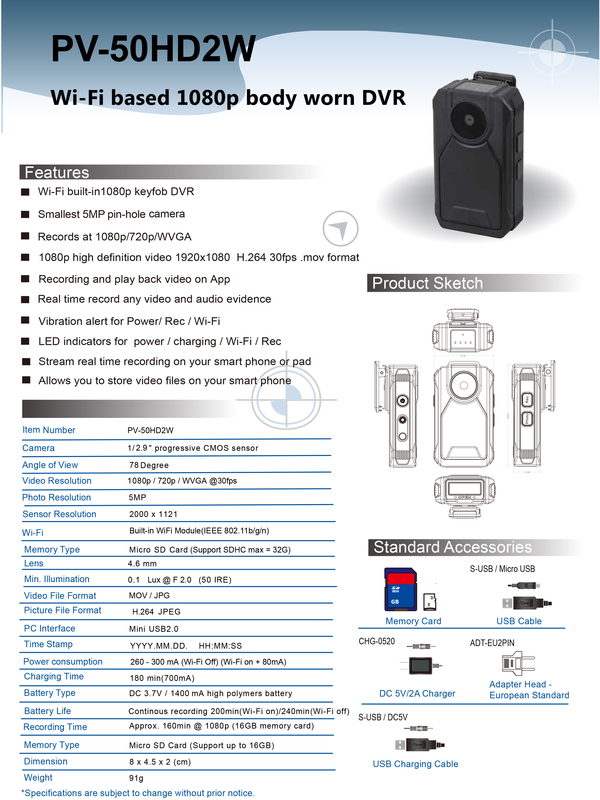 The displayed shipping price is for '1' HD 1080P WiFi Mini Police Body Camera. To find the shipping cost for all your items, please view your cart.